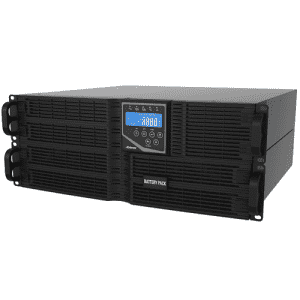 Micro 1000 UPS reliable backup power for Access Control, Security, Public Utility and Telecommunications applications in a compact all-in-one enclosure. 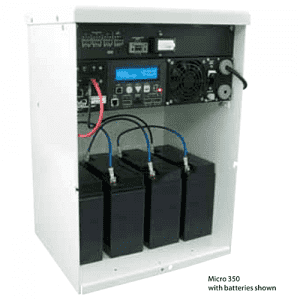 For lower power applications in a single, easy to install cabinet. 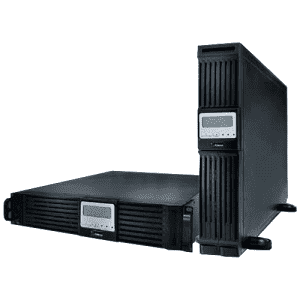 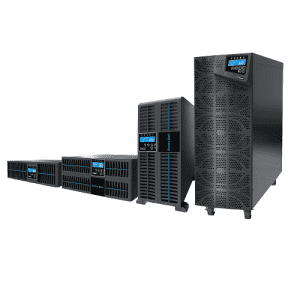 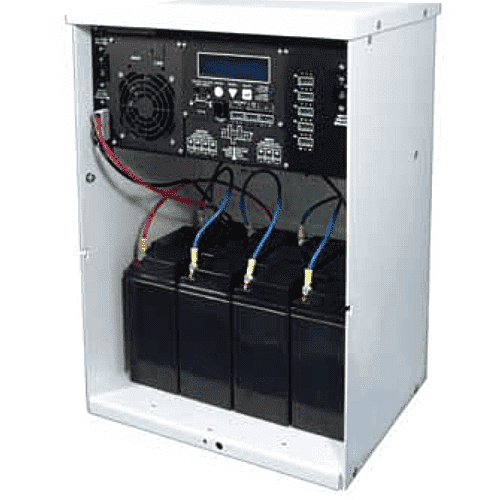 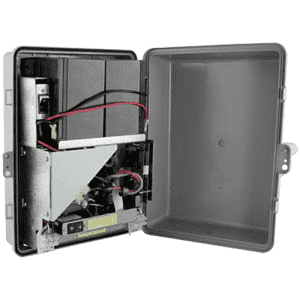 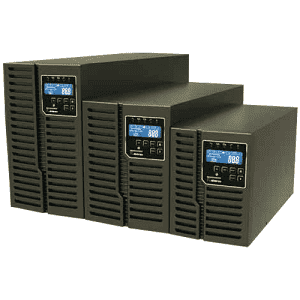 Optional add-on battery cabinets support applications where longer backup times are required.